Antoine Griezmann has confirmed he is happy at Atletico Madrid and joked he would only consider a move to join Derrick Rose at the New York Knicks in the NBA. He added: "I'm really happy at Atleti and now need to sit down with Miguel Angel [Gil Marin] and my agent. 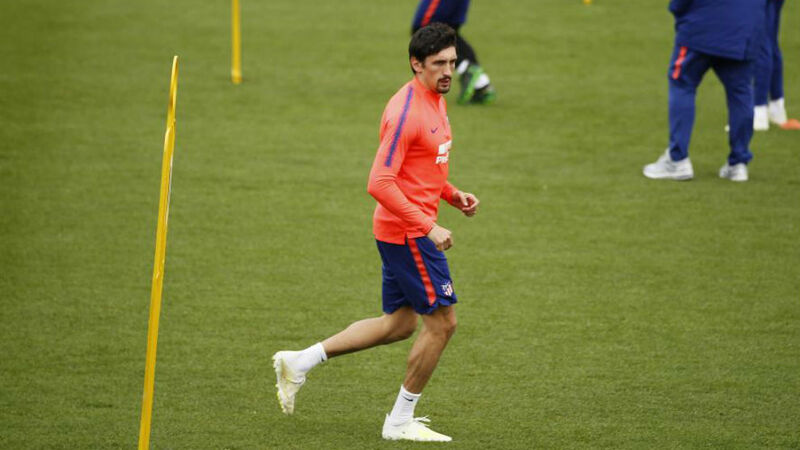 [...] I plan to stay with Atletico as I'm happy here, just as I was on my first day at the club." Per AS, the forward has been heavily linked with a move to Manchester United this summer despite his frequent dismissal of the speculation. The 26-year-old has enjoyed yet another excellent season with Los Rojiblancos, bagging 26 goals and 11 assists in the process. Griezmann's eye for goal and creativity are just what United need having struggled to kill teams off repeatedly this season, causing them to draw 15 matches in the Premier League. Griezmann tucking in as an auxiliary RB when defending. Perfect for United, won't have any difficulty in transitioning under Mourinho. 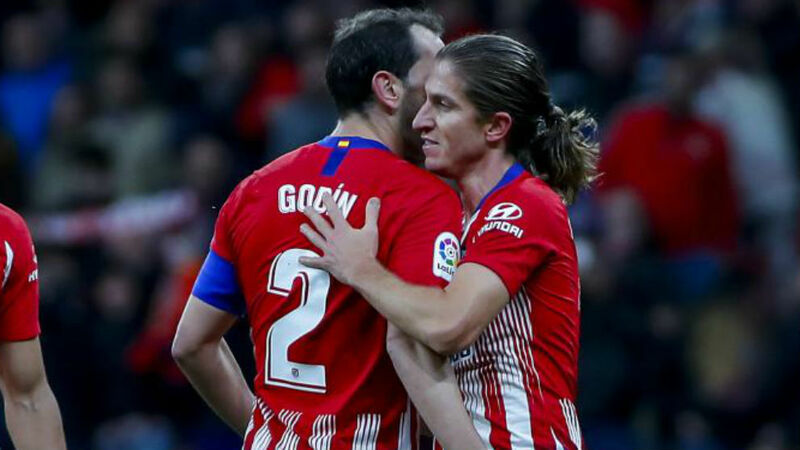 Atleti will be desperate to keep hold of top stars such as the striker, though, particularly as they make the transition to a new stadium this summer, and Griezmann has been vocal in his desire to stay. A move to United could be on the cards in the future, but it seems unlikely this year.